The Canada Mortgage and Housing Corporation (CMHC) have released the 2014 Canadian Housing Observer, a detailed review of the state of housing across the country. A new survey suggests the Greater Toronto Area (GTA) is expected to lead the industrial, commercial, and institutional (ICI) construction industry in 2015, while Northern Ontario will struggle. 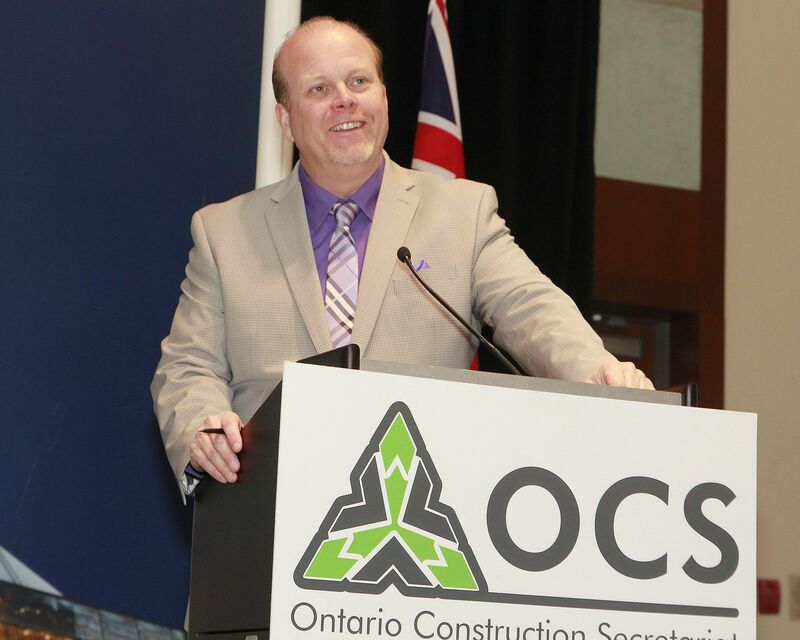 “Construction Confidence Indicator” is a survey conducted by the Ontario Construction Secretariat (OCS) and Ipsos Reid, a market research firm. Overall results found high confidence in the ICI construction sector, which is expected to reach $16 billion this year. The GTA will lead the way driven by major public transportation projects and urban infrastructure developments. Other drivers outside the GTA include the $1 billion retooling at the Chrysler facility in Windsor, the $2.3 billion rapid transit line in Ottawa, and the $857 million investment by Honda and the Ontario government to upgrade three plants north of Toronto. Northern Ontario, however, has the lowest level of optimism since the 2009 recession. Only 22 per cent of contractors expect to conduct more business, and 16 per cent expect to do less.